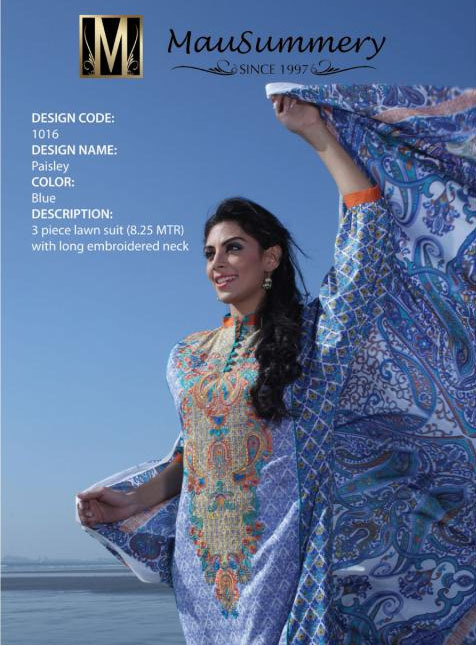 Mausummery is one of the oldest and leading fashion labels of Pakistan. 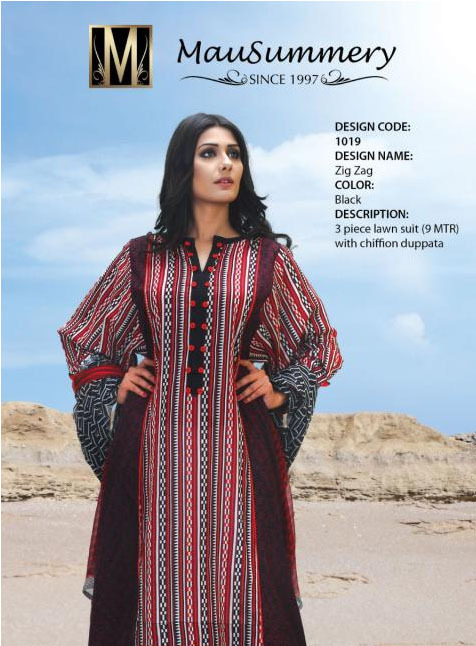 This brand has been working in the field of fashion since year 1947 and it has been successful in providing new fashion trends and styles to the Pakistan Fashion Industry since then. Mausummery has launched so many seasonal collections since its creation and it has always received a huge response from the public. The brand is popular locally and internationally and Mausummery’s professionally trained workforce has put in a lot of effort to leave a mark in the Fashion industry. 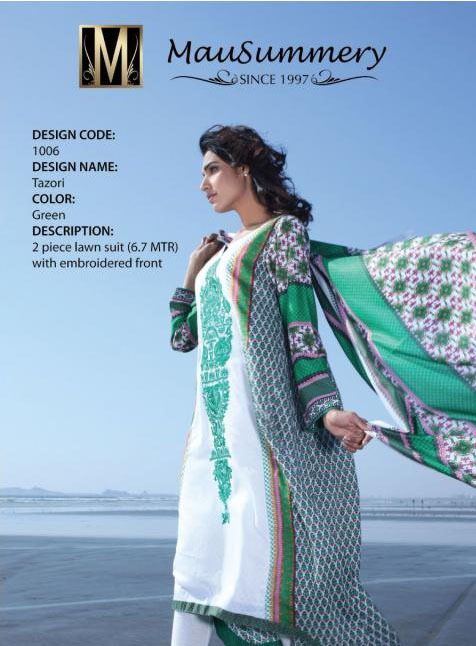 The brand is owned by Huma, who is a very promising fashion designer. 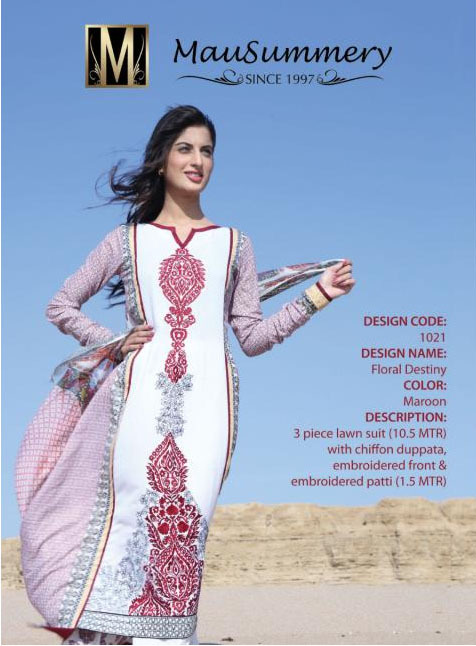 Mausummery has always tried to design every collection according to the latest trends and style. Each and every collection has always been famous among the buyers. 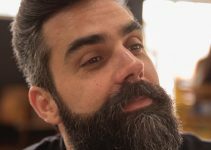 The secret lies in the quality of materials they use to come up with a collection that has always given a tough competition to other local brands and fashion houses. 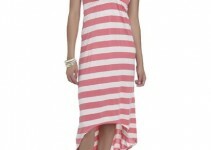 They keep the prices in an affordable range in order to fulfill the fashion needs of general public. 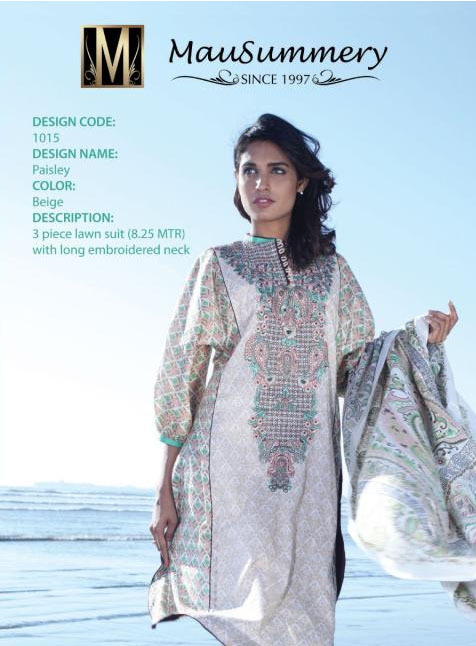 Mausummery has launched its Spring Summer Lawn Dress Collection for Girls for 2013 which is certainly a must have to upgrade your summer wardrobe. 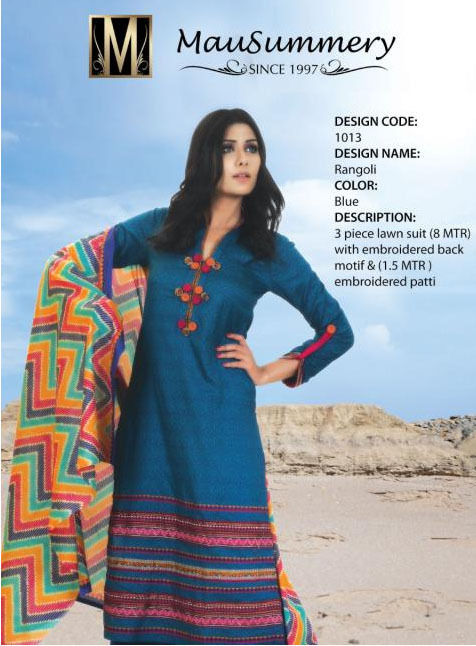 The classy lawn collection will definitely help you to beat the heat this summer and will give you a diva look for any party or function. This trendsetter brand has once again proved itself by providing a brilliant summer collection. 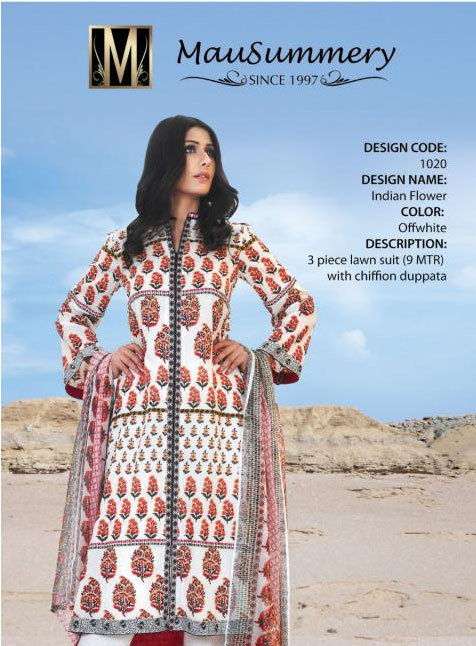 The best things about this collection are the color combinations and designs. Mausummery has always been very intelligent with its color palette and likewise this year it has decorated the designs with the most attractive and elegant colors. We can see all kinds of colors in the collection, from bold and bright to the sober and decent colors, Mausummery has given a wide range of choices to meet the fashion demands of women. Mausummery has been very innovative with its designs and the designers work very hard to come up with the most unique designs in every new collection they launch. 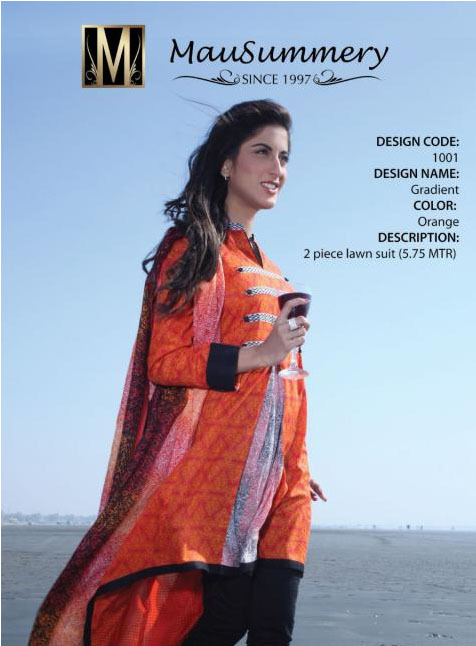 The 3 piece lawn suits also use embroidery work and Chiffon Dupattas that add charm to the dresses. 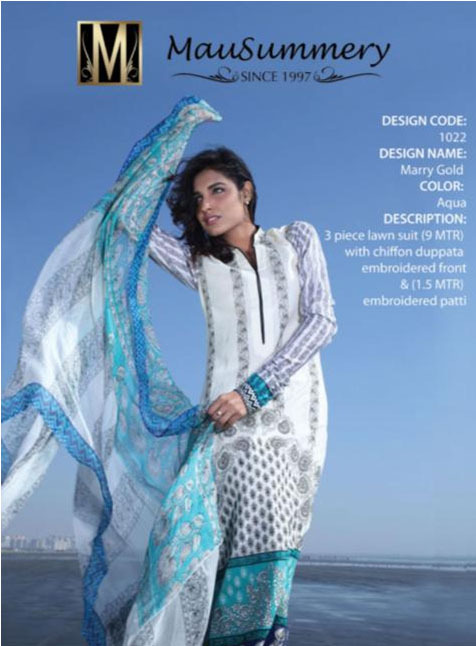 The embellishment of lovely prints has made this collection lovely and stylish. The modern fashion freaks have shown much liking in the printed collection. The unique and beautiful prints makes Mausummery’s summer collection distinct from the collections of other fashion brands. 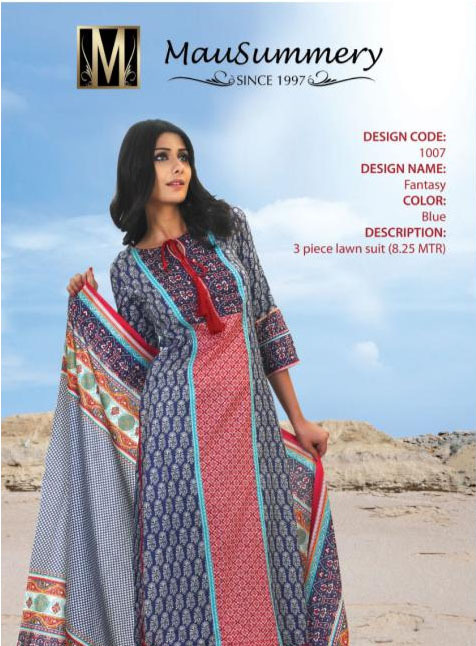 Mausummery’s Spring and Summer Lawn Dress Collection for Girls has provided dresses for both Formal and Casual occasions. They have adorned the dresses with bright colors such as reds, blues and greens that immediately grasp the attention once seen. On the other hand, they have used light and elegant colors in the dresses that enhance the feminine beauty of women and give an overall picture of style and simplicity. The brand has always played a valuable role in women’s fashion and has brought a revolution in the fashion industry. The designers have worked really hard to completely modernize the fashion trends since the creation of the brand. This is the reason that this brand has always been appreciated by public and fashion experts.